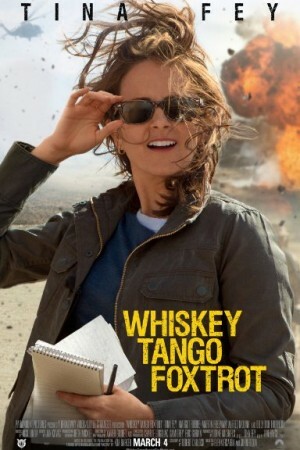 Whiskey Tango Foxtrot is the story of wartime journalist where she tells her experience in Afghanistan and Pakistan and how she formed a special bond with fellow journalist from Scotland. Originally named as The Taliban Shuffle, Whiskey Tango Foxtrot is a fun watch and light war comedy. Tina Fey has played Kim Barker, a wartime journalist during 2002 in Afghanistan and Pakistan.